We believe that God has a purpose for each individual life, and most often that purpose is walked out with the people who Jesus calls His Church. Whether you are new to Christ, new to the city, or just exploring, we invite you to connect with the family at Restoration Church.  >Read more about our mission and vision. Do you want to know more about Restoration Church? 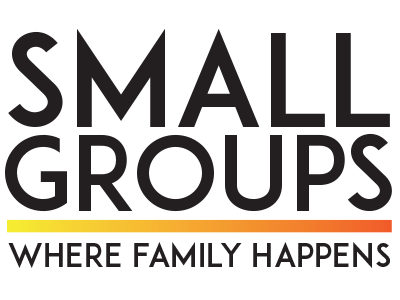 Would you like to find out how to get involved in a Small Group? Take a minute and send our Connections Team your questions. Miles Coffee & Tea is located in the church lobby. Stop by before or after a service to enjoy one of our specialty coffees, blended drinks or a cup of hot tea. First time guests receive a complementary drink.